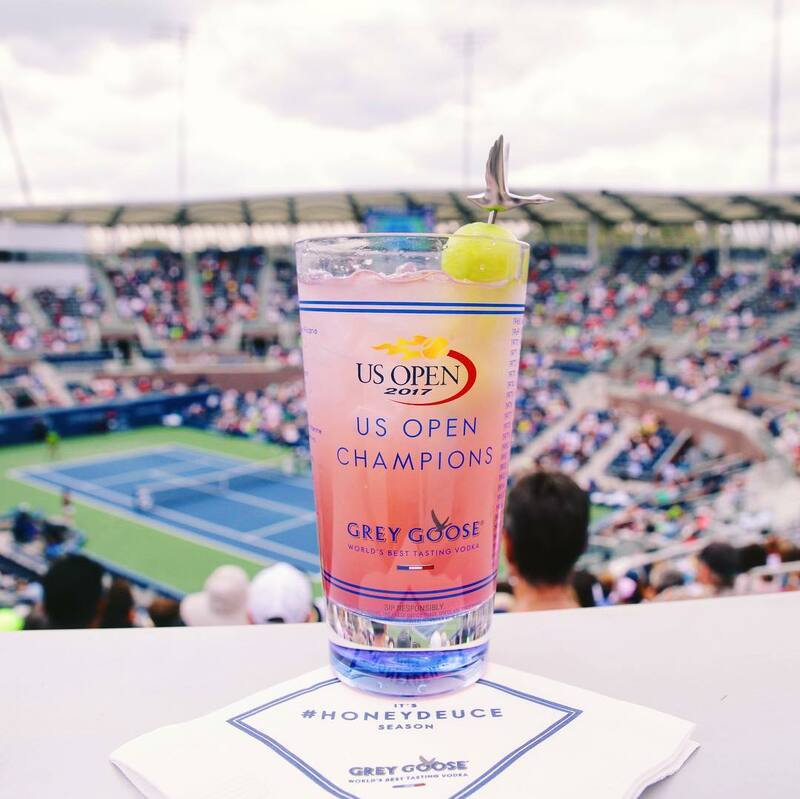 Grey Goose 40% alcohol by Bacardi sponsors US Open tennis. Previous PostPrevious Smirnoff 40% alcohol, women the prime target. Next PostNext Smirnoff Uganda exploiting Michael Jackson.